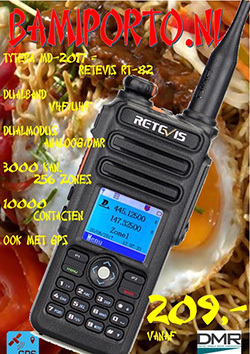 De firma HELITRON is overspoeld met aanvragen voor de levering van de DV4mini. Als gevolg hiervan hebben zij besloten deze binnen de EU anders te distribueren. Op hun website staat te lezen: EU-Countries (outside Germany): we ONLY ship to companies with valid VAT number. We do not ship to private persons. Please place your order only if you have a VAT number. 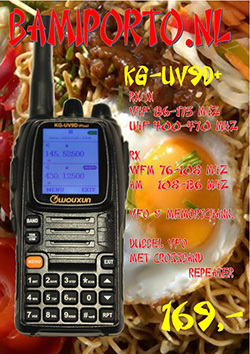 If you are a dealer and interested to sell the DV4mini in your country, please contact us. De leveranciers in Nederland springen hier snel op in. Dus wil je een DV4mini dan kan je hem hier bestellen! DV4mini is a tiny but powerful USB stick that can change any PC into a HOTSPOT for the modes D-Star and DMR (C4FM Fusion is being prepared). 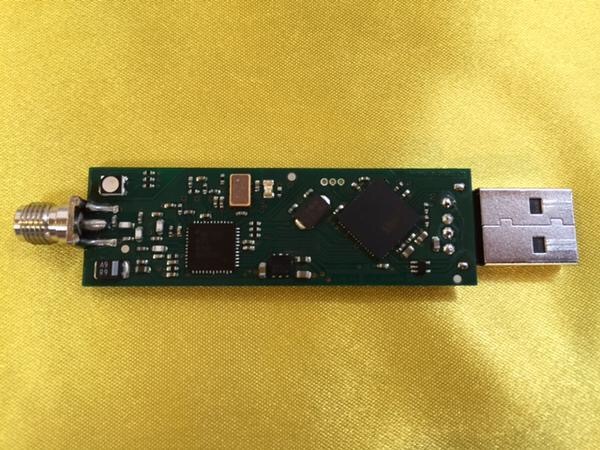 It contains a powerful 32-bit micro controller as well as a complete 70cm transceiver and modulator/demodulator for GMSK and 4FSK (including raised cosine) as well as a USB interface. It does not require its own power supply as it is powered through the USB interface. Thanks to a power saving voltage transformer even older USB interfaces will suffice. 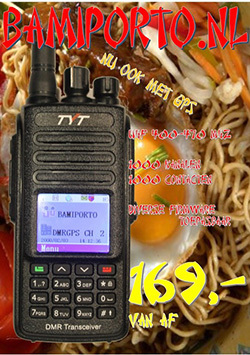 It will be shipped with a comprehensive but simple to use software package which allows for the linking with DCS reflectors for both D-Star and DMR reflectors. 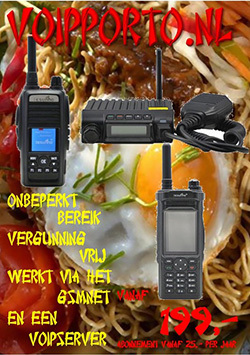 This entry was posted in D-Star, DMR Apparatuur, Hotspot, System Fusion by Peter PA3PM. Bookmark the permalink.